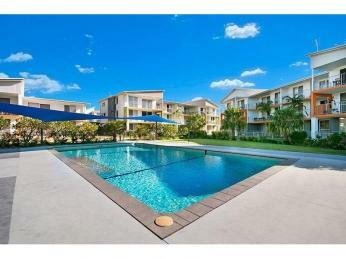 Located in North Queensland, Townsville is a region filled with natural beauty, history, and scope for adventure. One of the biggest drawing points for guests is the world-famous Great Barrier Reef, which is easily accessible from Townsville. Day trips, boating adventures and diving opportunities on offer, as well as guided tours of World Heritage listed Wet Tropics rainforest which is also on the region’s doorstep. Guests enjoy swimming on protected beaches, hiking through the rainforest, or visiting the many local parks, pools and picnic facilities, all whilst adopting the relaxed mindset of the locals. Some of the most popular attractions in the area besides the reef and the rainforest include the nearby sand dunes, Castle Hill, war and maritime museums, aquarium, and a number of local botanic gardens, parks and animal sanctuaries. 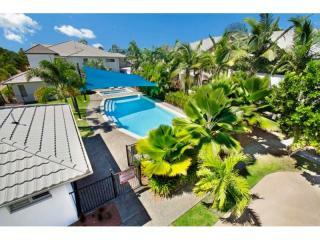 Being located in the tropics, Townsville offers guests warm weather throughout the year. While rainfall is somewhat unpredictable in the area, it does experience less rain than other tropical areas in Australia, making it a popular holiday choice for those wanting to explore the great outdoors in fine, warm conditions. Tourism sometimes slows during cyclone season, which falls between November and May each year. While the region is relatively small when it comes to population, its tourism offering is vast. 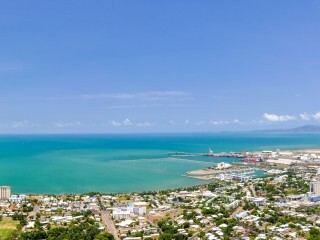 Both domestic and international visitors to Townsville can arrive via the Townsville Airport and reach local hotels via car rental, taxi, or shuttle service. While many guests arrive to the area via plane, a high percentage of visitors are domestic, self-driving guests, with up to 37 percent of these travelling with a caravan or motorhome. 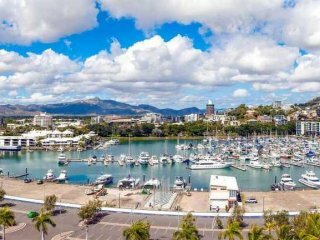 As such, Townsville is home to several holiday parks, as well as a range of other accommodation including luxury hotels and resorts, serviced apartments, hostels, and motels. In total, it has 675 accommodation options and food services, which employ 6.6 percent of the 238,233 people who live in the region. 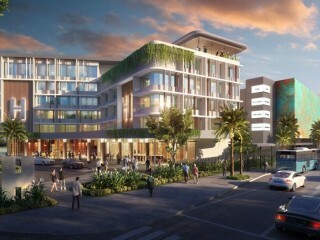 The Townsville central business district is expected to see further growth and development in coming years, with an estimated 80 percent of visitors to the region spending time in the area.